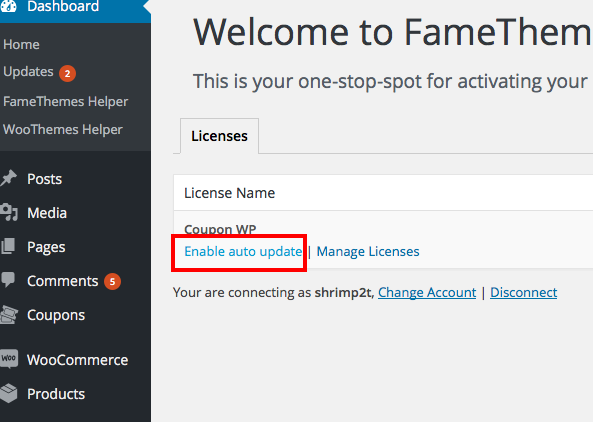 Download and install plugin FameTheme Helper. 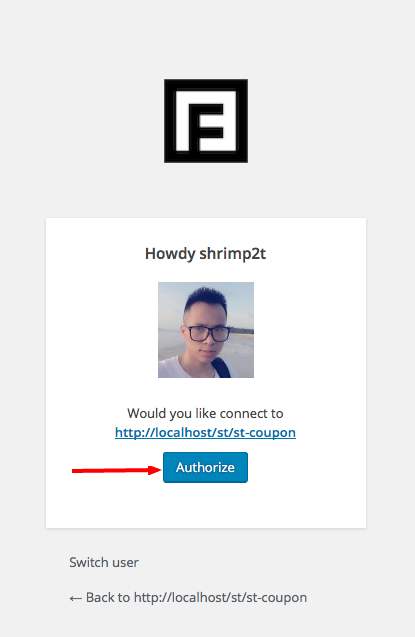 Connect to FameThemes: If you are not logged in you must login to FameThemes, after logged in success you must click to button "Authorize". After connect success, you can see the list of you items that you installed (plugins or themes). To enable auto update of any license just click to "Enable auto update", the same for disable auto update.